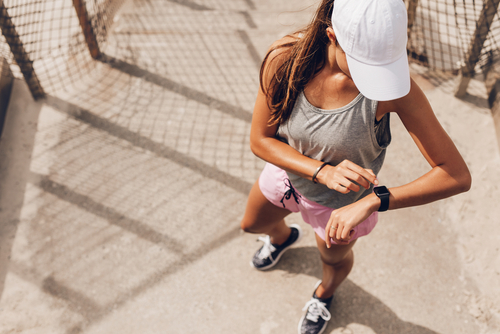 We often think of innovations as occurring in the perpetual future, but wearables are changing the healthcare industry today, even as you’re reading this article. These devices, often no larger than a watch, can track your blood pressure, heart rate and more—and wearables’ impact in healthcare is just getting started. Below, we briefly cover the history of wearable technology, explain how healthcare is using this evolving tech today and finally look to the future of wearable technology. While we often think of wearable technology as something that developed in the last 15 or so years, it’s actually been around for decades. In fact, the pager (which doctors in hospitals still use today, despite many advances in technology) was actually patented in 1949, and devices only became more sophisticated from there. In the 1960s, mathematics professor Edward Thorp created a small computer that fit into his shoe in order to help him cheat at roulette by predicting where the ball would land. This dubious beginning sparked the start of the wearable technology era, and the calculator wristwatch made its debut shortly thereafter, in 1975. Four years later, the Sony Walkman was released and digital hearing aids arrived just a few years after that in the 1980s. After the turn of the millennium, many iconic wearable devices that we still use today were introduced. Bluetooth headsets launched in 2002, followed by modern wearables from Nike+, Fitbit and Google Glass between 2006 and 2013. The iconic Apple Watch hit stands the following year, in 2014, leading some media outlets such as Forbes to name it “The Year of Wearable Technology.” Since then, newer versions of existing wearables as well as completely new health-specific devices have continued to hit the market. 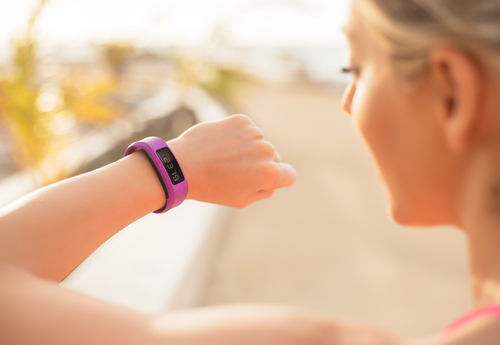 Wearable health devices are already making an impact in the healthcare industry today. Fitness trackers such as the Fitbit and Apple Watch allow you to track your workouts, heart rate, total steps for the day and more. Meanwhile, smart blood pressure monitors check (you guessed it) your blood pressure, helping individuals with high blood pressure stay on top of their measurements between visits to the doctor. Wearables are also making telecare much more sophisticated. Telecare involves taking care of seniors and other people with physical or mobility limitations remotely. This allows them to maintain a certain level of freedom while making sure they get the care they need. When you think of telecare technology, you probably think of Life Alert (of the “Help, I’ve fallen and I can’t get up!” advertising fame) which allows seniors to push a button, talk to a dispatcher and get the help they need. But wearables can do so much more for telecare: They can send an alert if a patient wanders away from home or if an emergency (such as a gas leak) triggers a sensor in the home. Soon, wearables could automatically monitor certain patient signs, such as balance or blood pressure, and flag caretakers if they stray into a dangerous zone. In particular, Google Glass can help doctors with surgeries. Not only does the eyeglasses-mounted camera allow surgeons to record or livestream procedures, it can also serve as an auxiliary surgical tool. While wearing the glasses, data such as X-rays or patient notes will appear on the screen in the surgeon’s peripheral vision, allowing them to access this data hands-free without having to pause during surgery. While wearables show a lot of promise, there are still plenty of opportunities and challenges the technology will face in the healthcare industry in the coming years. 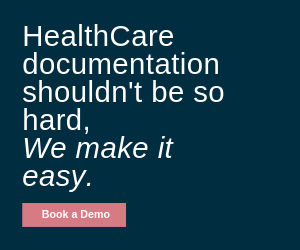 These devices are still in their early stages, and most still need to be approved by the U.S. Food and Drug Administration (FDA). 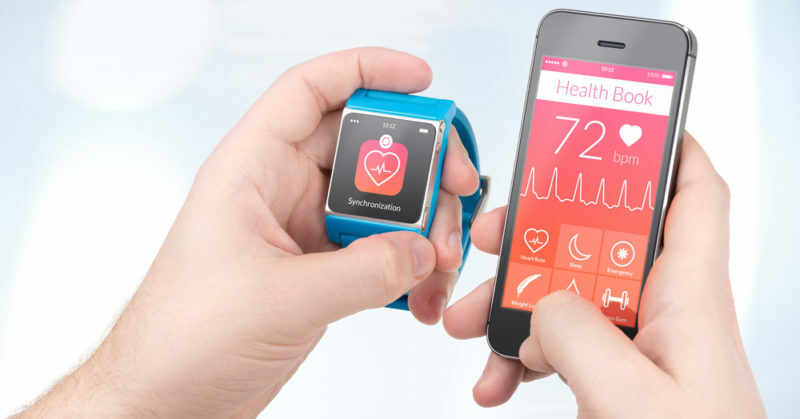 App and patient data security is also a concern right now, and many privacy laws are still playing catch-up and trying to accommodate the rapid growth of the healthcare wearable industry. Once these laws are in place and technology’s security is assured, wearables may be used to collect data for electronic health records or in clinical trials one day. However, there is room for a lot of growth in the industry, and startups have barely scratched the surface in terms of possible health-specific wearables. Wearables are here to stay and, if anything, they’ll become still more integrated into the healthcare industry as they evolve. One day, we may think nothing of measuring our blood pressure with a smartwatch instead of a blood pressure cuff. What the Heck is Blockchain and How Can It Be Applied in Today's Healthcare Industry?